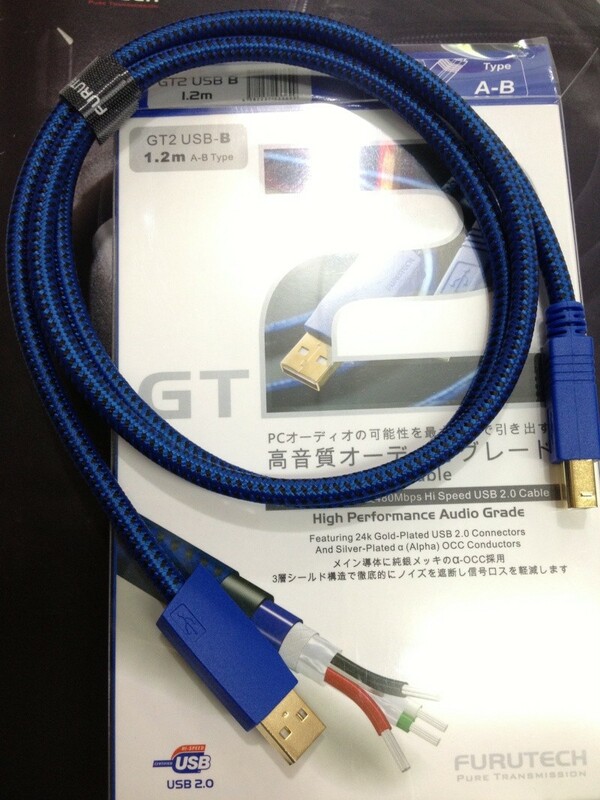 The Furutech GT2 USB Cable is made to the same exacting standards as all Furutech products and will improve your listening pleasure as a result. More and more people have amassed large collections of music on their computer hard disks, and there are an increasing number of USB-input DACs to serve them. If properly setup and implemented computer-based systems are capable of smooth and detailed sound, especially with high resolution recordings. 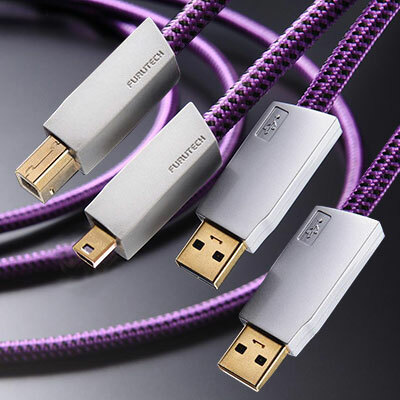 But as with any system component you need quality, well-engineered and built, low-jitter USB cables to get there.